It’s no secret that cable and internet service can be pretty expensive. Many people feel they overpay for these services. There are some great deals to be had, though, if you know where to look. *Data effective 12/05/2018. Offers and availability may vary by location and are subject to change. For 12 months with a 2-yr contract, paperless bill, & autopay. Price increases for months 13–24. † For 12 months with a 1-yr. agreement & Autopay. DIRECTV is one of the best providers in the business for sports programming, with tons of channel variety. Based on cost per channel, DIRECTV XTRA is a slightly better value than other high-end packages like DIRECTV ULTIMATE. Add in the Sports Pack and you’ll pay about 25 cents per channel, which is great. The Sports Pack adds essential channels for sports fans, including regional sports channels and ESPN Classic. And there’s plenty of content in DIRECTV XTRA for the less sports-obsessed folks in your life—check out the complete lineup here. 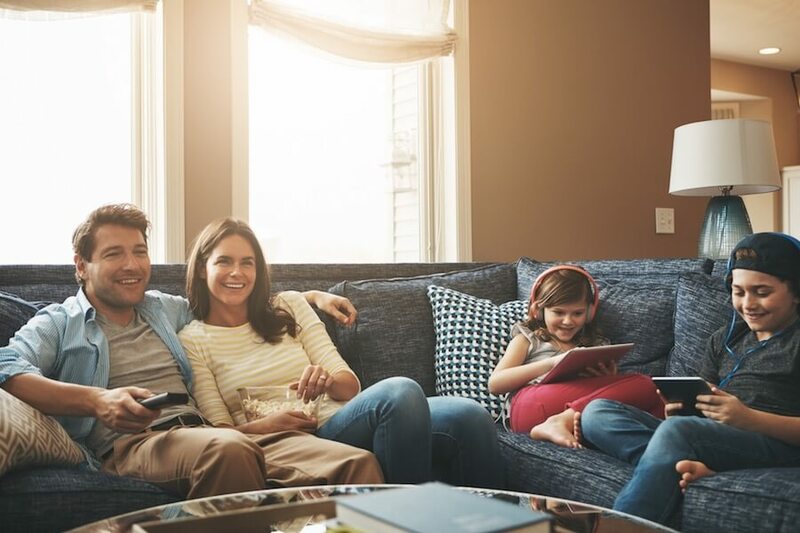 If you’re looking for a great TV package on a budget, look no further than the AT&T U-verse U-Family plan. This package has two things going for it that make it one of the best TV deals around: the low monthly cost and a very low price per channel. Most providers have entry-level packages that start around $60.00 per month. U-Family is just $35.00 per month for the first 12 months, which is a fantastic price. Even better, the price per channel is only $0.19—that’s less than the entry-level packages from other providers. 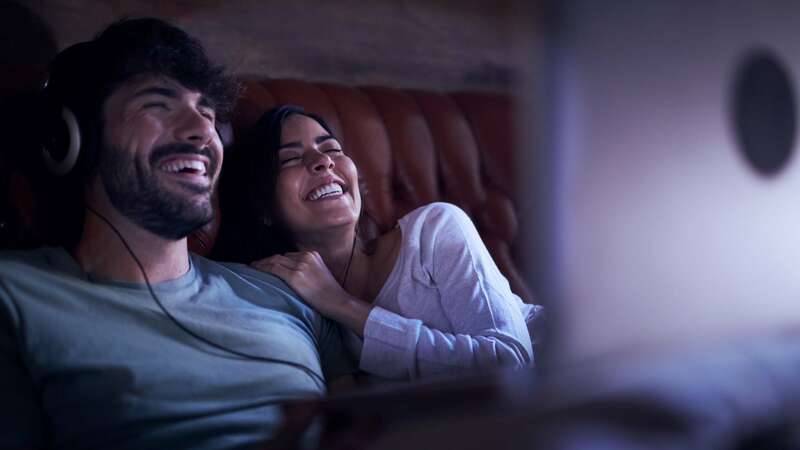 DIRECTV, AT&T’s other TV service, has a similarly priced entry-level package, but it offers fewer channels, so it can’t quite compete on pure cost. U-verse offers more value than just a low price too. The U-verse Total Home DVR is quite good, and the company has had a reputation for good customer service for several years. AT&T also ranks highest in customer satisfaction for channel lineup in our annual survey. In all, it’s hard to go wrong here—if you can get it, that is. Limited availability is the biggest downside for U-verse. AT&T U-verse also gets the title of “Best TV Deal for Channel Surfers” with the U300 package. If you like a little variety in your TV package, you’ll find it here. For $60.00 per month, the U300 package gets you a whopping 470 channels. That works out to about $0.12 per channel, easily making it one of the best cable TV deals you’ll find. While some other providers offer similar channel counts, none do it at this price. Of course, there are a few drawbacks to this plan: there’s a contract involved (although it’s only one year rather than the usual two), and availability of the U-verse service is unfortunately limited. But if you can get it, we highly recommended it. Enter your zip code below to see if U-verse is available in your area. These days, cutting the cord doesn’t have to mean cutting out live TV. Several streaming providers offer live TV, including Hulu. DIRECTV NOW is the best bang for the buck, though, with a lower price per channel, as well as more channels and several plans to choose from. DIRECTV NOW also offers thousands of on-demand titles, so you’re not limited to only live TV. And you can add premium channels like HBO for as little as $5.00 per month more, which is a great deal on its own. If you’re interested in streaming, definitely give DIRECTV NOW a look. We’ve covered great TV deals, but what if you’re looking for a great deal on high-speed internet service? Look no further than CenturyLink Price for Life 1 Gig. One gig plans in general tend to offer the best deals on internet service simply because the speed goes up so much in proportion to the price. 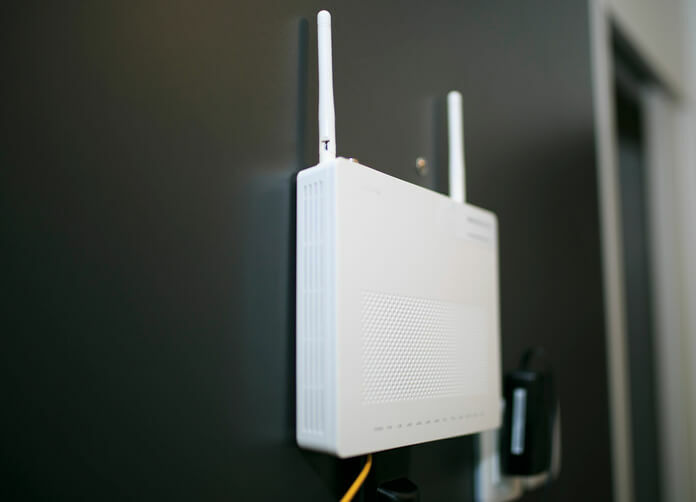 CenturyLink offers a couple things that set it apart from the competition: first, there’s no contract involved—just pay every month and enjoy the service as long as you want; second, the price is guaranteed to never go up as long as you maintain service. The downside is that this plan is still available only in select markets. However, if you can get it, we highly recommend it. 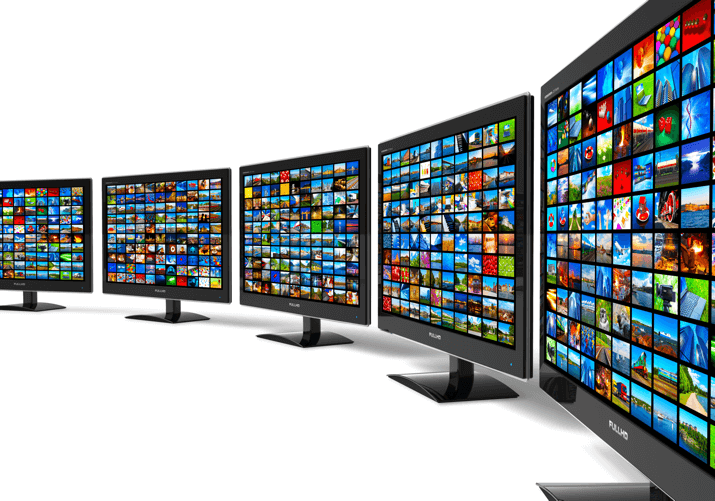 What makes a TV or internet package a great deal? To find the best package deals, we looked first at the cost per channel and the cost per megabit. When it comes to this comparison, the lower the better, as that generally means you’re getting the most for your money. We also looked at other additional perks the service offered—CenturyLink’s locked-in price, for example. Taken together, these factors led to our selections. Whether you’re looking for the best bang-for-your-buck cable package or the best deal on broadband, there are some great deals out there. We want to hear from you! If you’re getting a great deal on cable or internet service, drop us a comment and let us know what it is. Which TV provider has the best deals? If it’s available in your area, AT&T U-verse offers the best deals, with huge channel counts and affordable prices. If you don’t have access to U-verse, DIRECTV offers the same pricing scheme, and even though the channel counts are lower, it’s available in all fifty states. What does 1 gig mean? One gig refers to an internet speed of 1 gigabit per second (Gbps), which is equal to about 1,000 megabits per second (Mbps). These plans are fast—you can download an entire HD movie in less than two minutes.